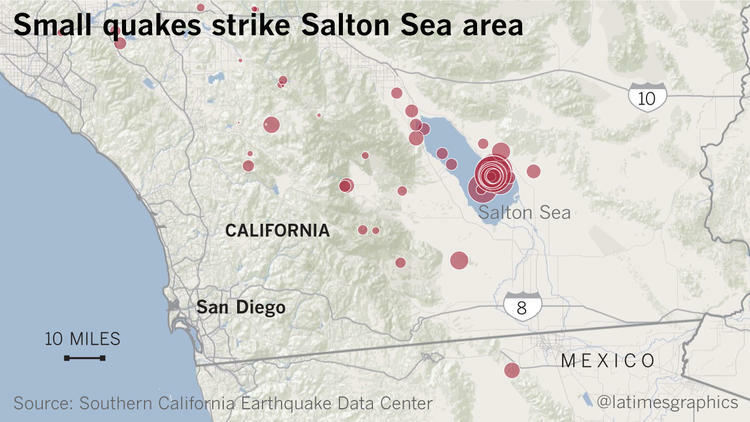 There has been a lot of talk in SoCal of an impending earthquake -- a big one. 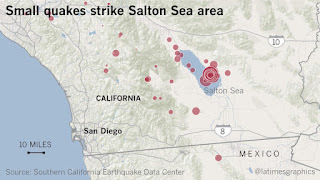 The Salton Sea earthquake swarm - that the mainstream media didn't mention because it's been busy attacking Trump and glorifying Clinton - NON-FRIGGING-STOP, came and went without much discussion. A friend came up to me today and asked, "can I come to your house with my family if there's a big earthquake because I know you can protect us?" I said, "bring food and water or you're on your own." Frankly, I don't know long I would have to hold out against the inner city people (often referred to as 'zombies' as a matter of convenience), but I'd much rather be in AZ when the big one hits SoCal. And it will eventually. Submitted for your Sunday edification. When WikiLeaks first went on-line and published information that damaged the Bush Administration, liberals cheered loudly. Julian Assange, WikiLeaks founder, was a hero. They're not cheering now that the craven Hillary Clinton and her flying monkeys, such as the slimy John Podesta, have been targeted. Assange is holed up in the Ecuadorian Embassy in London where he was granted asylum and faces arrest if he leaves. Take a walk back in time to 2006. Government employees were prohibited from looking at the WikiLeaks website or the "leaked information" back when they were first published because they would see classified information that they were not necessarily cleared to see. If that makes any sense to you, there may be a job for you overseeing other government drones. Never the less, it's true. There is a lesson in this. If you are involved with the USGOV, nobody will be able to keep a secret. 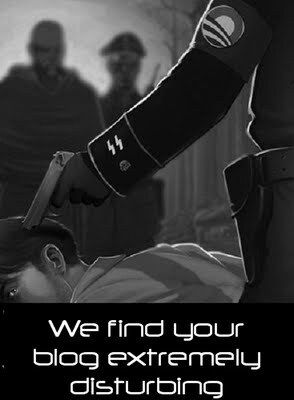 So beware. 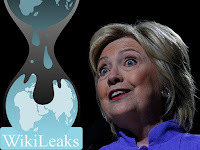 WikiLeaks is an international non-profit journalistic organisation that publishes secret information, news leaksand classified media from anonymous sources. Its website, initiated in 2006 in Iceland by the Sunshine Press, claimed a database of more than 1.2 million documents within a year of its launch. I don't know whether the Russians are behind the DNC hack, and the hacking of all of the Clinton staff's (scandalous) e-mails, or not. Part of me believes that they may not be because Barack and poor old senile Slow Joe Biden have been signaling that we will soon engage in cyber attacks on Russia. The Russians are always a convenient flogging puppy because they are the descendent of the Soviet Union. The fact that they are no longer communist, are a Christian nation, and so forth doesn't resonate with Americans, who equate them with their previous empire. The leaks of impending US clandestine action spread strong doubt to me that we will do anything to the Russians beyond just talking about doing something. 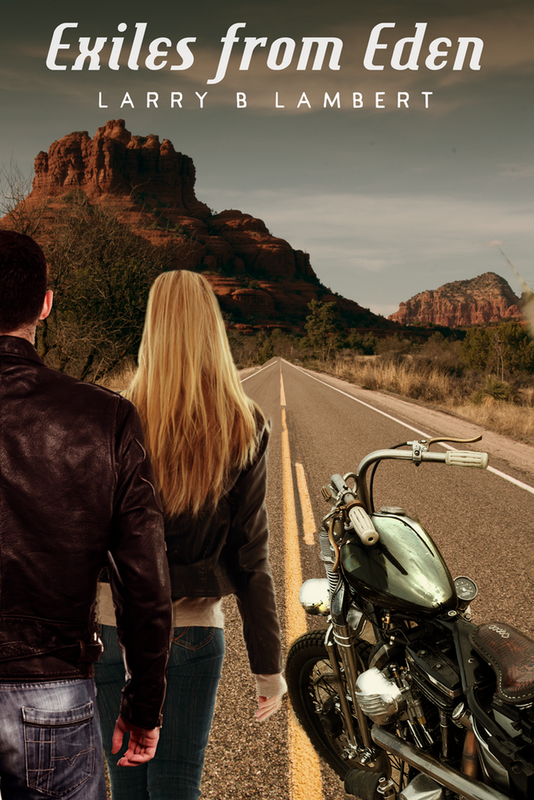 It is meant to convey the sense that we are doing something without actually doing it. 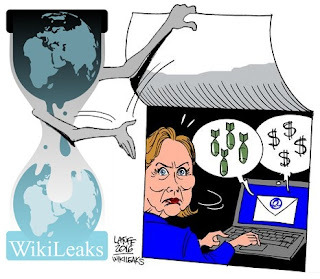 I think that WikiLeaks is healthy for the world and ultimately for the USA. Say what you will about Snowden (traitor to some, hero to others), he blew a loud whistle about the Obama Administration gathering metadata on ALL Americans without their knowledge or consent. Possibly a violation of the Fourth Amendment, but it never got to the Supreme Court. The Fourth Amendment is designed to reign in government intrusions, not to limit the ability of businesses to gather metadata. It's apples and oranges. If people want to make their information secure (Mrs. Clinton), keeping the server in the basement of your home with the back up in a restaurant washroom in Colorado may not be the best move. In fact, doing so is a felony if you have classified information on it and if you're anyone other than Hillary. Wikileaks pulls back the curtain and lets you see how the sausage is being made at a time when there is a lot of toxic waste being stuffed in with the meat and gristle. Love it or hate it, they are effective.